Throughout Europe, exploration and trade led directly to development of drinking traditions. 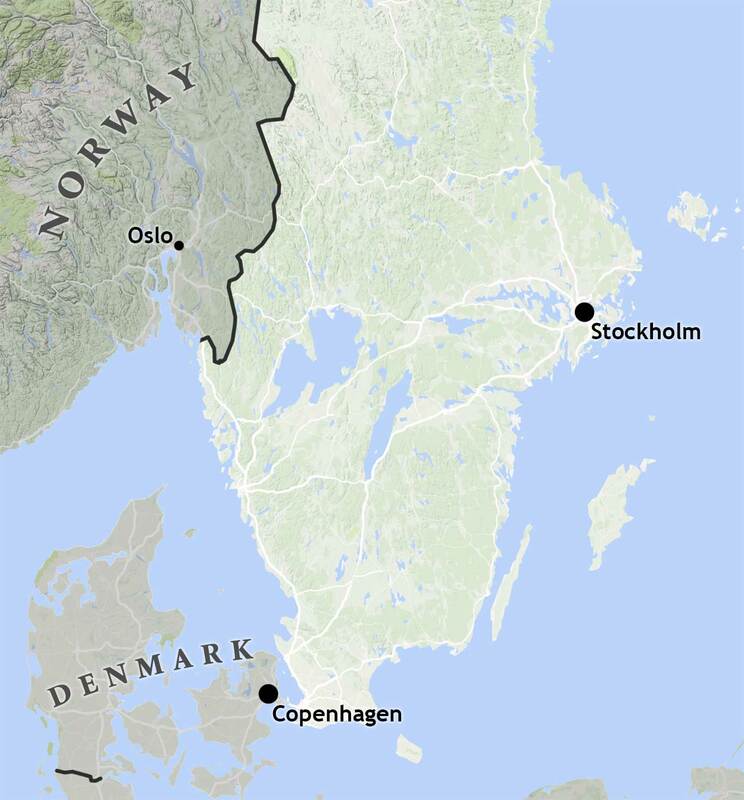 In Scandinavia, trade in caraway, cardamom, cumin, fennel and star anise—as well as lemon and orange—led to aquavit, the classic Scandinavian botanical spirit. 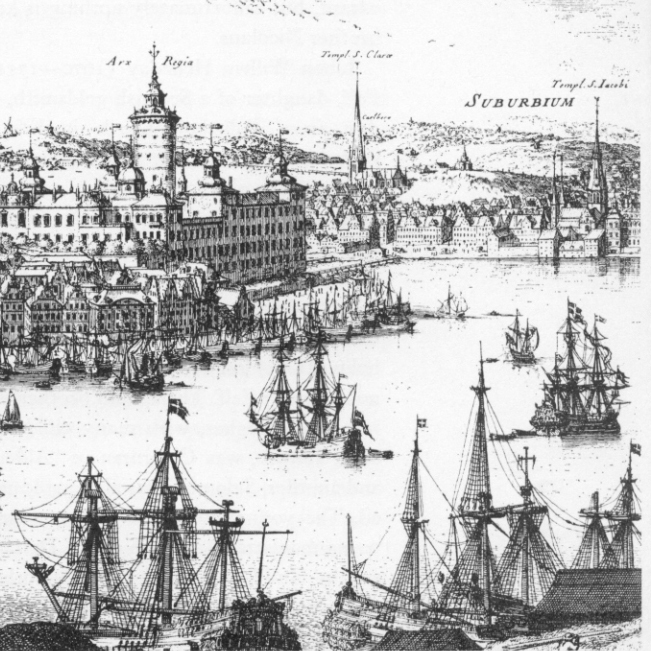 Ships of the Swedish East India Company discovered Batavia-Arrack, dark sugar, tea and spices in their trade in the “Dutch East Indies” and created a “Punsch” to endure the long journey back to Swedish ports like Göteborg. 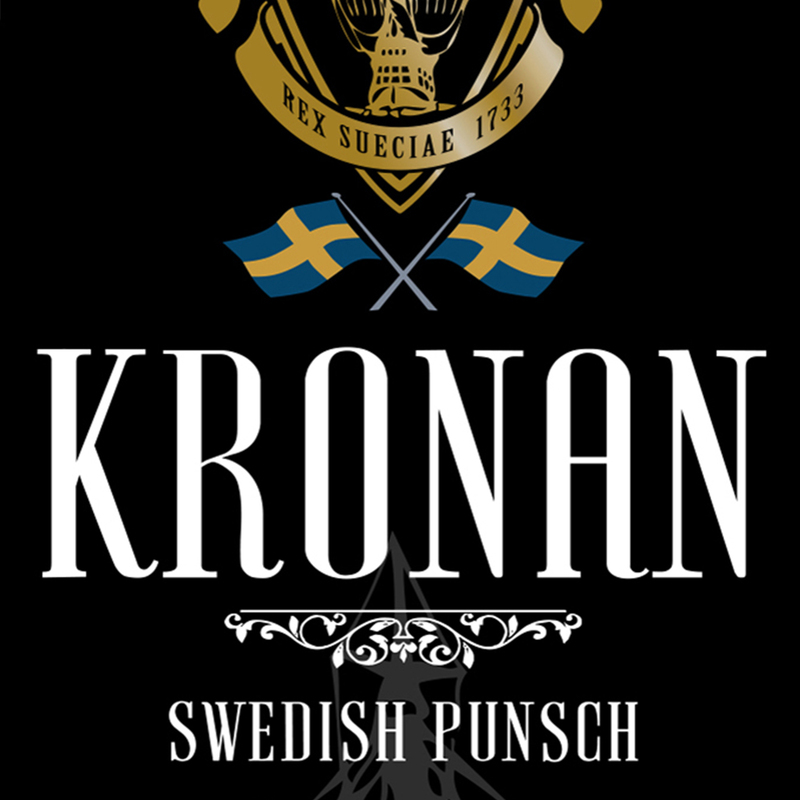 The tradition of Swedish Punsch took hold there, and subsequently was carried to America, where it became a signature in classic cocktails of the early 1900s.